Easy access to our policy documents, terms and site map. View our sitemap to see the full extent of our website where you can easily locate pages. 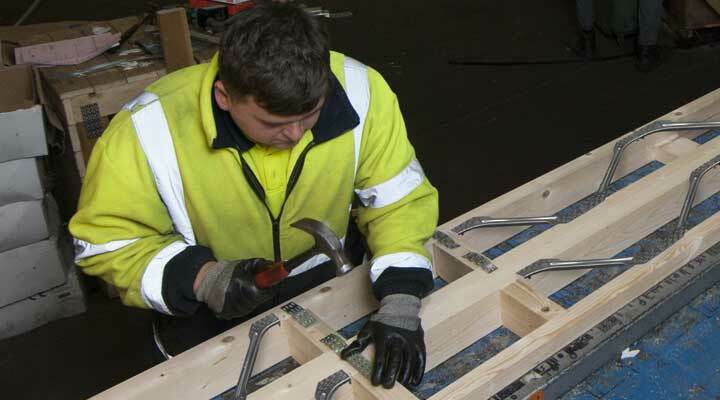 In mainland UK on trussed rafters and engineering joists. Our step by step online quotation form is straightforward and quick to complete. 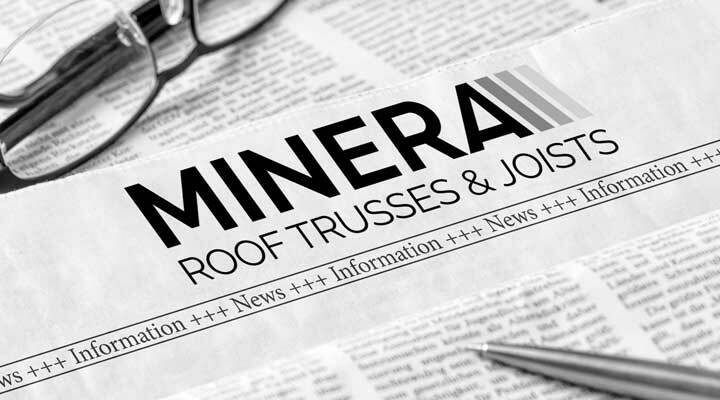 View our news page to keep up to date with the latest developments. 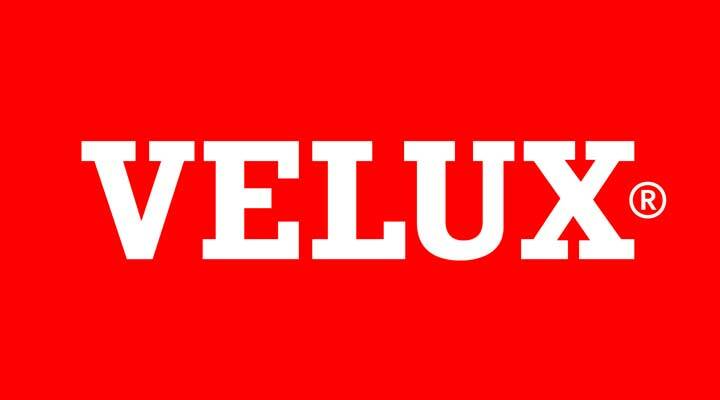 We supply a wide range of VELUX roof windows, sun tunnels, flat roof windows and blinds. 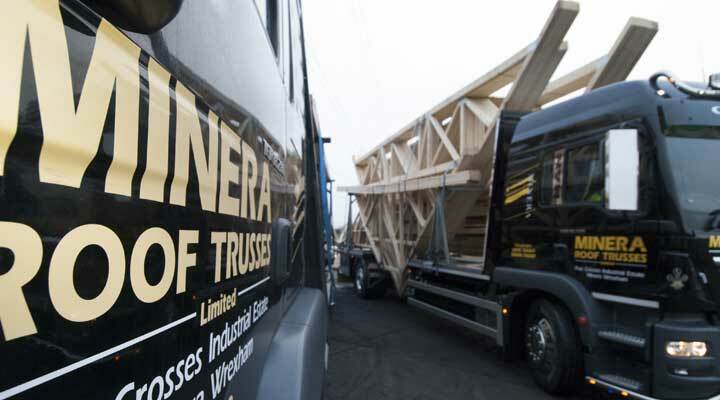 Suppliers of high quality bespoke roof trusses and joists to Builders, Architects, Engineers and Homeowners since 1977.